ERM Strategies is a consulting and research firm that provides its clients with a wide array of enterprise risk management services. Every business or public entity, whether large or small, faces a multitude of risks in day-to-day activities. In order to determine the specific needs of an organization, ERM Strategies provides each client with a rigorous assessment of the risks associated with their business activities. Once these risks have been assessed, the ERM Strategies team works with each client to develop an efficient and comprehensive enterprise risk management plan that can transform those risks into opportunities. 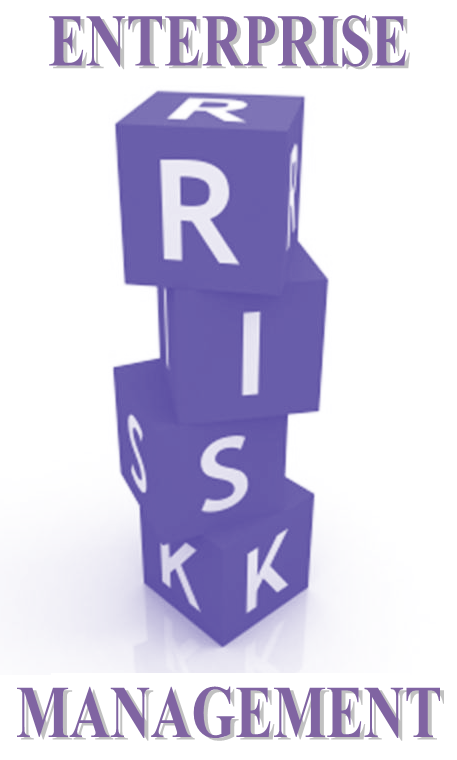 Enterprise Risk Management offers many advantages over traditional risk management. It improves an organization’s strategic decision making by addressing threats and opportunities in a way that integrates risk management with the strategic planning process. ERM is a systemic approach to managing all of an organization’s uncertainty in order to maximize shareholder value by optimizing risk taking. We assist Executive Management teams and the Board of Directors to see which risks or combination of risks could have the greatest impact on their organization. We integrate the ERM methodology into the strategic planning process and address risk exposures related to opportunities and threats of the organization. Our goal is to improve an organization’s strategic decision making by addressing potentially devastating threats, exploit opportunities for growth, and manage unwanted variations from expectations.